Easy to clean and easy to match with other colors. 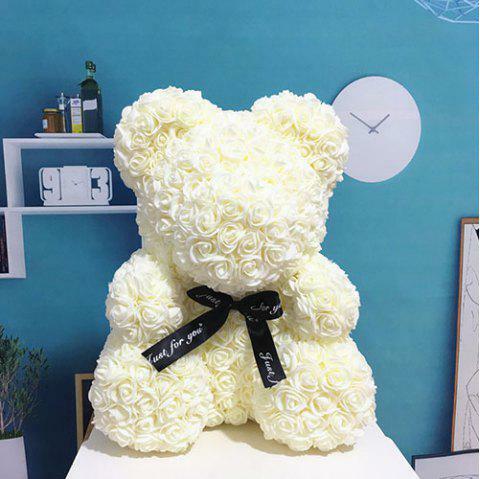 High quality fake flower material, handmade. The colors are gorgeous and the style is unique. It can take a long time and bloom forever. Give a gift to a friend who is allergic to pollen. Flower wall, garland, gift box decoration materials, various DIY materials. Suitable for parties, weddings, offices, shops, art galleries, public places, homes, gardens, etc. Due to manual measurements, please allow a difference of 1 - 2cm.